Social network is the best way to keep in touch with your friends and if you love spending time on social sites, this article could be useful for you. In this article, you can see a list of must have & popular social networking apps for your iPhone and iPad. All of these apps are available free of cost on the app store and come with lots of useful features which can help you manage your social accounts easily on your device. Okay check out these social networking apps on your iPhone. This article contains list of only 10 useful social apps, if you want to find more useful social networking apps, use our site search box to find other useful social apps. These listed apps are very useful to grow your social connectivity. 1. WhatsApp ( iPhone ) – One of the best social networking apps which are used by millions of smartphone users. If you want to stay connected with your friends and send them messages free of cost, WhatsApp is the best option. With the help of WhatsApp messenger app, you can send messages, photos, videos, voice messages and make calls to your friends. Great social networking app for iPhone users. 2. 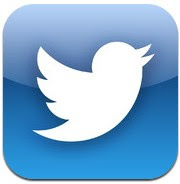 Twitter ( iPhone & iPad ) – Official Twitter app that lets you access Twitter easily from your device. The app allows you to access all of useful Twitter services easily from the app such as tweeting, following people, viewing real time stories, videos, photos, conversations and many more. Useful app for Twitter users. 3. 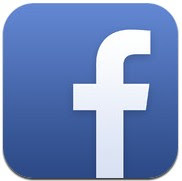 Facebook ( iPhone & iPad ) – One of the most downloaded social networking apps on the app store and it is used by millions of iOS users. The app helps you view your friend activities, share updates, send messages, chat with friends, share photos & videos, view notifications, play games and manage other important things. 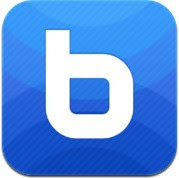 Great social app for iPhone and iPad. 4. 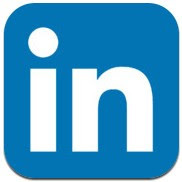 Linkedin ( iPhone & iPad ) – If you spend heavy time in Linkedin for your business or career, this app could be the best option for your device that helps you connect with millions of professionals, search jobs, groups, companies and people, update profile and access useful LinkedIn services. Very useful iOS app for professionals. 5. 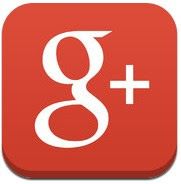 Google + ( iPhone & iPad ) – Beautifully designed social app to access your Google Plus account. The app lets you share updates, photos and videos, join a hangout, view friends activities and make friends. Useful social networking app for Google Plus users. 6. 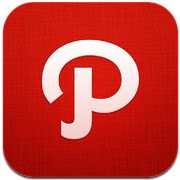 Pinterest ( iPhone & iPad ) – If you love Pinterest, you must have the app on your device. 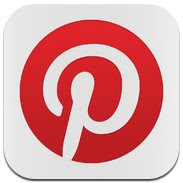 Pinterest app allows you share your favourite photos, view pins, comment on pins, like, follow people and make followers. 7. 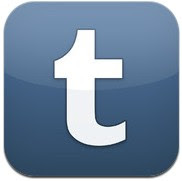 Tumblr ( iPhone & iPad ) – Great social app for Tumblr users that helps them access Tumblr services easily from the app. With this app, you can easily manage multiple Tumblr blogs, post and share photos, videos ,quotes, links , text and view/send messages. 8. 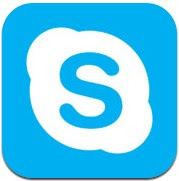 Skype ( iPhone ) – If you love chatting with your friends, Skype is the best social app for your device that can help you connect with your friends and family members. The app has many useful features such as free video and audio chatting, instant messaging, international calls, cheap landline phone calls etc. Great app for iOS users. 9. Path ( iPhone & iPad ) – Path is an official app for Path.com that is mainly known as a personal social network. Path offers many useful services that helps you discover new people, make friends, chat with them, send private messages and share photos, videos, music, places, movies, books and more with your friends. Path includes tons of features such as private messaging, powerful privacy option, chatting , sharing Path moments to Facebook, Twitter, Foursquare, and Tumblr and many other features. Great app for iPhone and iPad users that comes with beautiful and user friendly interface. 10. Instagram ( iPhone ) – One of the best social networking apps on the App store and helps you share your beautiful photos on the web . With this photo sharing app, you can edit and share your photographs with your friends and family members. You can also browse posts of your friends. Very useful app to edit and share photos and videos.